Will the Clippers finally reach the Western Conference Finals this year? If the Clippers advance to the postseason, they won’t have an easy ride, because conference realignment isn’t in the cards. All they can hope for is finishing with a seed that’s high enough to secure home-field advantage—but as their collapse in Game 6 against the Rockets last season proved, even that isn’t always enough. Chris Paul, Blake Griffin, and DeAndre Jordan can match any other trio’s overall talent, but the team’s challenge, as it has been for a while, is getting productivity out of its secondary players. Head Coach Doc Rivers addressed that concern during the offseason by signing Lance Stephenson, Josh Smith, and future Hall of Famer Paul Pierce. We’ll see if those moves were enough to bolster the bench. 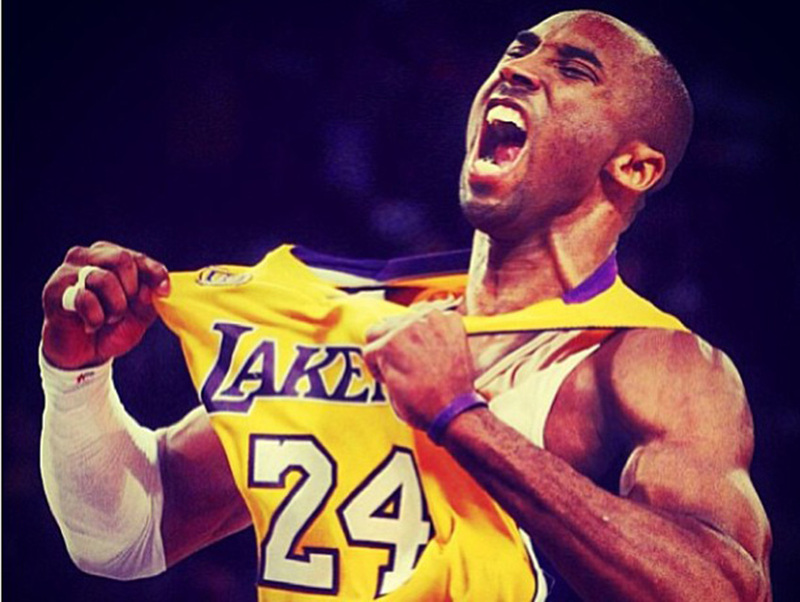 How will the Lakers, the NBA, and Kobe Bryant close out his career? For me, typing “Kobe” and “final season” in the same sentence was tough. After all, he has been the poster-child for the NBA for most of the 21st century. He helped guide one of the league’s most notable franchises to five championships and has performed at such a high level that he drew comparisons to His Airness, Michael Jordan. So even though he’s 37 and entering his 20th season, plenty of fans were surprised to hear Kobe say that he might call it quits come spring. What will the Lakers, and the league for that matter, do? Will the league and its fans give Bryant the Derek Jeter treatment by praising his every move—even during road games—by way of saying goodbye? No one expects Kobe to put up 30 points a game, but is 20—with a decent shooting percentage—an unrealistic expectation for this ageless wonder? Can DeAndre Jordan become an offense threat? Say what you want about Jordan’s free throw shooting—yes, its abysmal—but when the guy has an open look near the basket, he damn near makes it every time. Last year, for the third straight season, he led the NBA in field goal percentage, nailing 71 percent of his attempts. And while most of his makes were layups or dunks, it’s impressive, nonetheless. Jordan has wanted a bigger role in the offense for a while now, according to several league sources, and initial reports indicate that his wish might come true. In September, Doc Rivers told the Los Angeles Times, “For us to be better, I think DJ actually does need to be involved more.” Now it’s up to Jordan to prove that he’s capable of handling that added responsibility. Will D’Angelo Russell convince Lakers brass that he’s worthy of becoming a franchise point guard? Replacing Derek Fisher has proved tough. While his stats didn’t jump off the page during his years wearing a Lakers jersey, he’s one of the few guys Kobe respected enough to lead the team’s offense. The Lakers have burned through a long list of point guards that didn’t perform to team standards since Fisher’s departure. Jordan Clarkson (playing out of position), Jeremy Lin, Ronnie Price, and Dwight Buycks are just a few. (And yes, Steve Nash was on the team for nearly three seasons, but an injury kept him sidelined for the majority of that time.) The team used its second overall pick this year to draft Russell, whom they expect to play a huge role in the Lakers’ resurgence. That’s a lot of pressure to put on the shoulders of a 19-year-old. Then again, another franchise star (see above) debuted at age 18, so anything is possible.